Theatre, film, music, spoken word, events.. 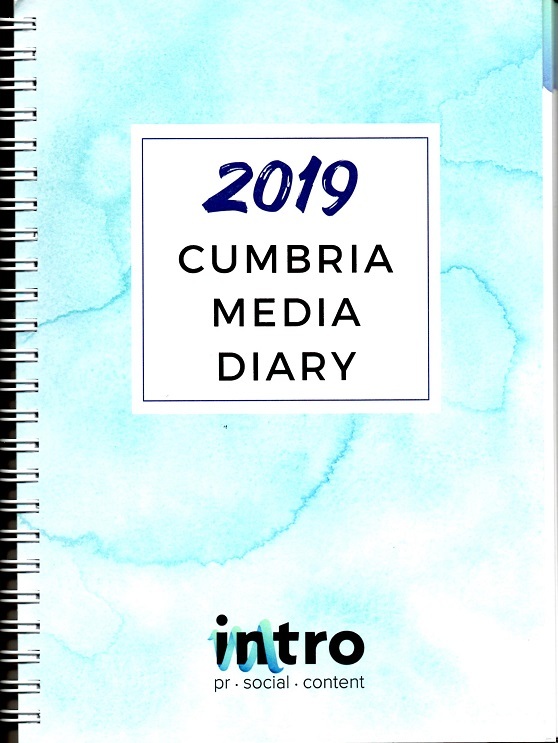 The Cumbria Media Diary has some amazing features - perfect if you work in marketing or run your own business in Cumbria. 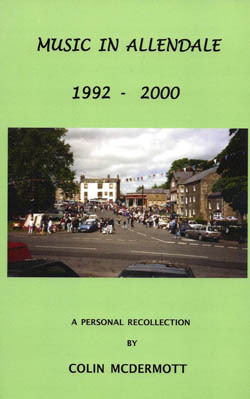 This is the first ever comprehensive guide to the history of movies filmed in Cumbria and the Lake District, since the early twentieth century to the present day. 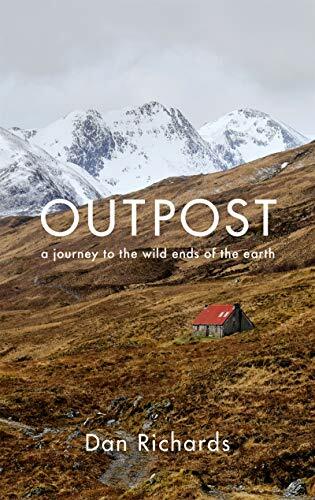 Presented in an entertaining and easy to access A-Z format, it will take you on a journey through the filmic landscape of one of the world's most beautiful places. 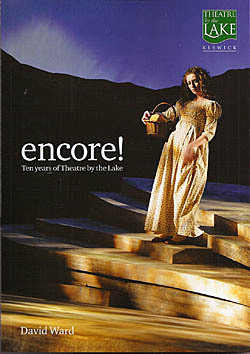 Theatre By The Lake opened on the shores of Derwentwater on time (only just) and on budget in August 1999. 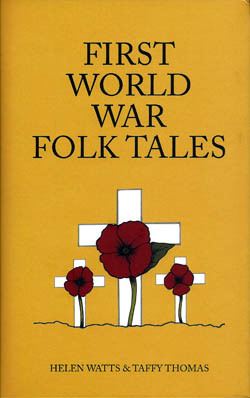 The latest book of local author Taffy Thomas' series on Folk Tales. From 2014 to 2018, people all over the world will be commemorating the 100th anniversary of the outbreak of the First World War. 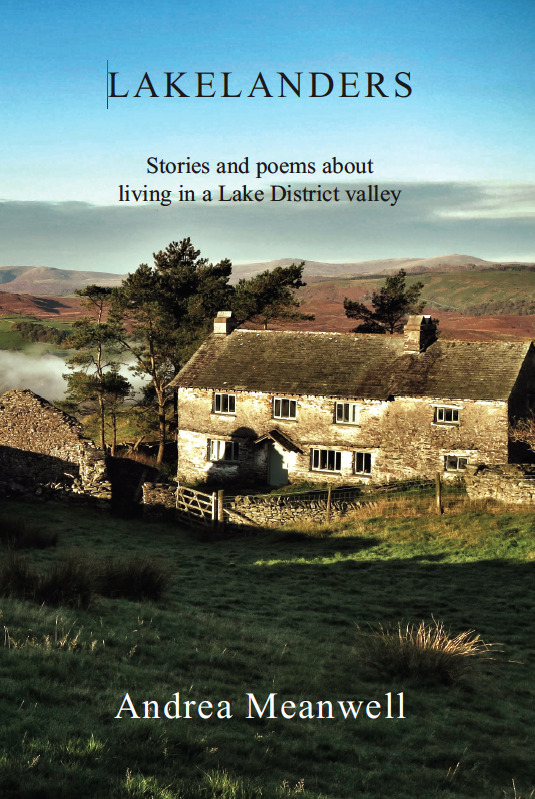 This is Andrea Meanwell’s eagerly anticipated third book and follows a year in the life of the animals, people and countryside of a Lake District farm. 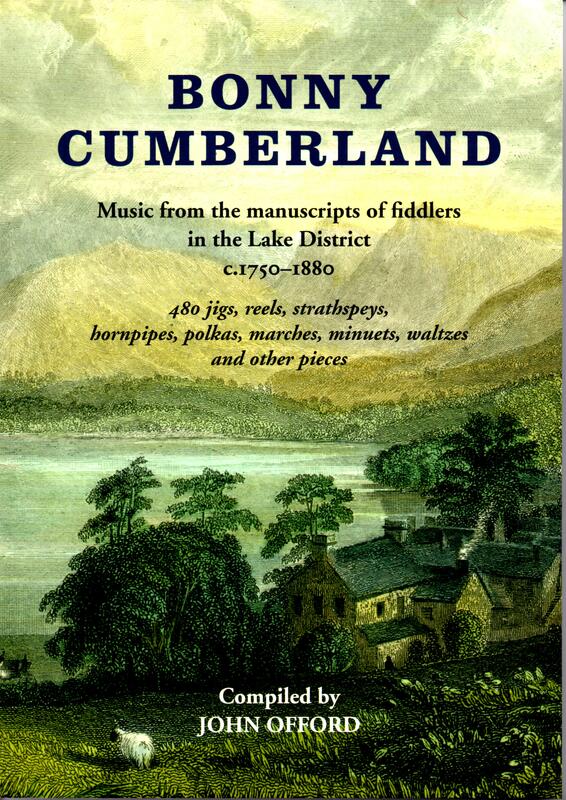 This book details the origins and history of Music in Allendale, which organised and presented numerous music events in venues around Allendale. 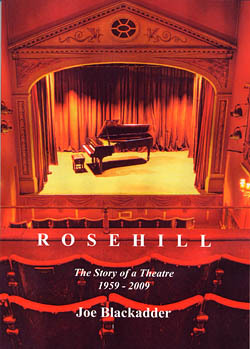 Rosehill Theatre, near Whitehaven on Cumbria's coast, was founded in 1959 largely on the initiative of Sir Nicholas Sekers. 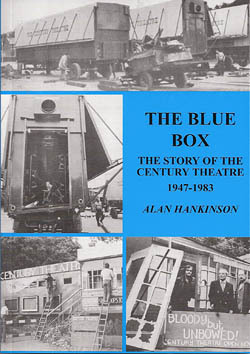 The idea, which was born at the end of the War, was to create a theatre which would take its plays to the people in the old manner but without the old disadvantages of inadequate facilities, draughty auditoriams, flea-ridden lodgings. We have been fascinated by riddles for as long as we have had language - think of the legend of the sphinx in Greek mythology.